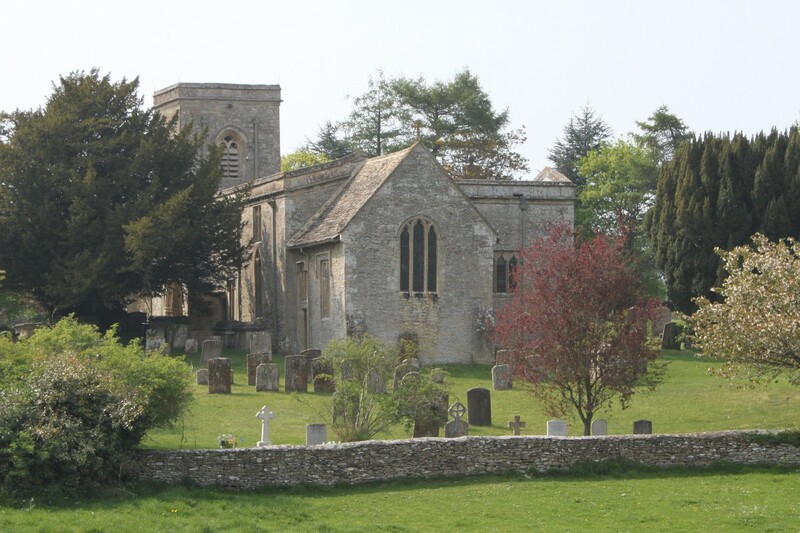 At one time having a population greater than nearby Burford, the small Cotswolds village of Fulbrook stretches down both sides of a small valley, at the bottom of which a small stream runs on its way to meet the River Windrush half a mile away. The stream, usually attractively clear today, at one time must have been rather different as the name of the village apparently means a foul or dirty brook! Fulbrook is on the edge of the Cotswolds Area of Natural Beauty and at one time it was on the edge of the forest of Wychwood, which covered much of this part of the county. 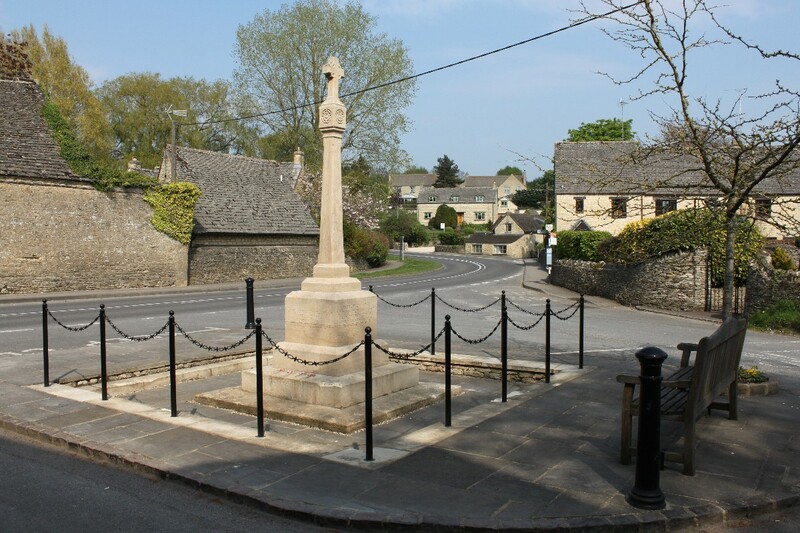 As a Cotswolds village it has benefited over the years from the prosperity brought to the area by the wool trade. 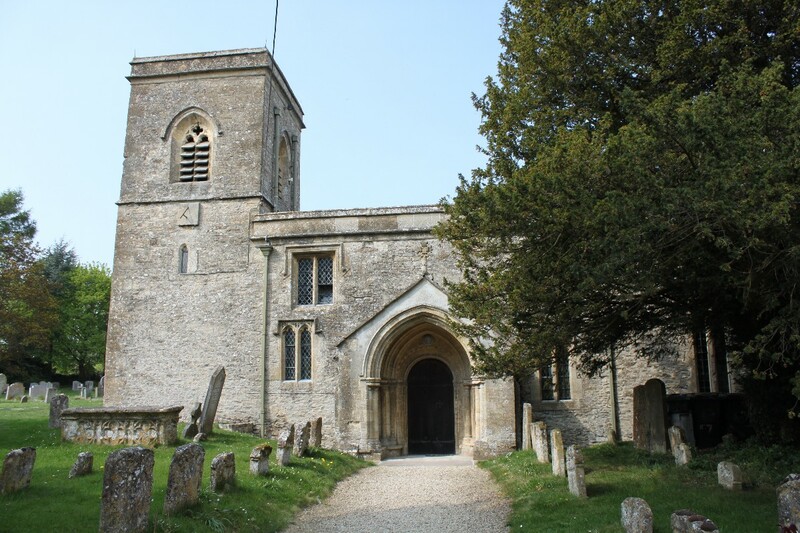 The parish church, on the edge of the village, is the Norman Church of St. James the Great. The yew tree in the churchyard has a girth of over 19 feet and has been professionally estimated to be nearly 1000 years old. To the north of the village is Fulbrook Manor, a grade II listed building. 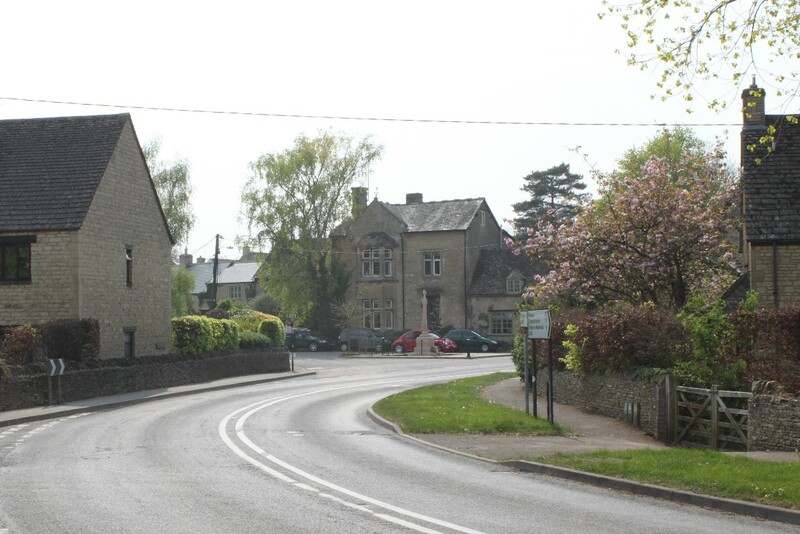 Fulbrook is on the A 361 Burford to Chipping Norton road.